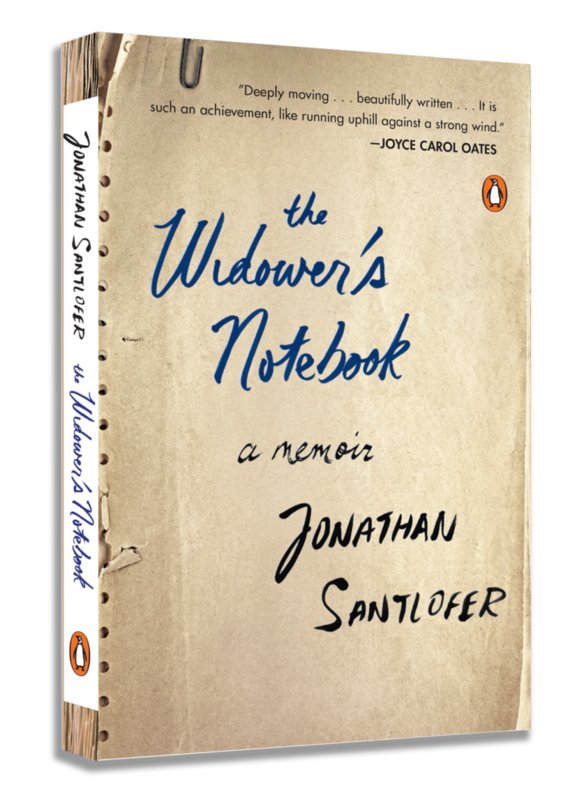 Jonathan Santlofer is the author of the new memoir The Widower's Notebook, which focuses on the impact of his wife's unexpected death. 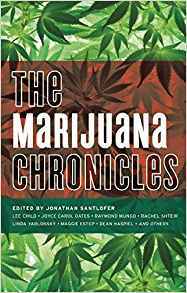 His other books include Anatomy of Fear and The Marijuana Chronicles. 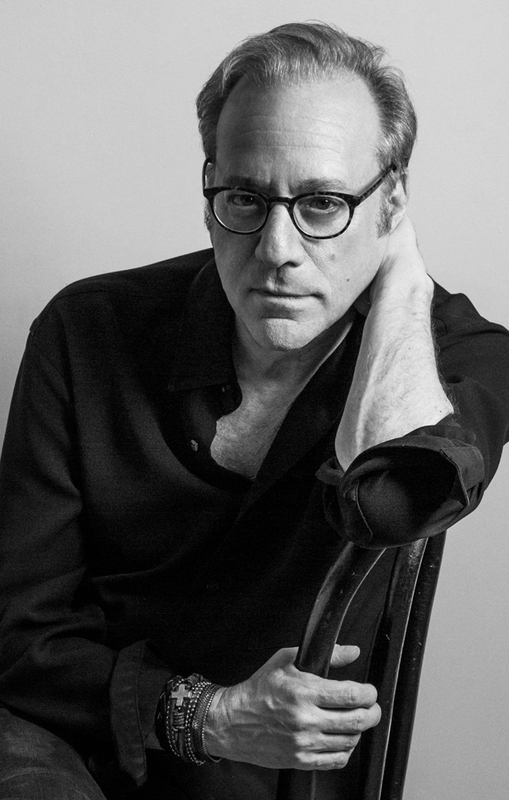 He has taught at a variety of universities, including Columbia University and The New School, and he lives in New York City. Q: You’ve written that “men are neither trained nor expected to express their feelings.” At what point did you decide to write this memoir about the loss of your wife? A: I’d say the decision was kind of made for me. For two years after my wife died, I kept notebooks—things I couldn’t say in public. I found myself transcribing notes and the book wrote itself. I didn’t think of writing a book. I have to credit several women I know who encouraged me to write it…Men are not brought up to express their feelings. It was difficult, but it became less so as I did it. 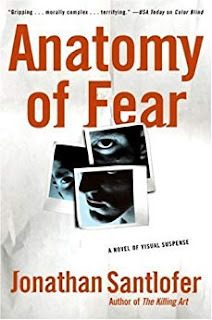 Q: Yes, in the book you write that you asked yourself, “Do men actually write these kinds of books?” What do you see as some of the most common perceptions and misperceptions about how grief affects men? A: I wouldn’t have been able to answer that a while ago. The culture gives us a narrow bandwidth. Men are not supposed to grieve openly. There are gender stereotypes regarding grief--I hope they change. Changing stereotypes was a motivating factor in writing this book. People should be able to grieve as they want to. Is it our culture that’s alien to the idea of grief and how it deals with men and women? I couldn’t do much for a year [after my wife died]. I couldn’t read. When I started reading, I read grief memoirs: Joan Didion, Joyce Carol Oates. Ninety-eight percent of them were by women. They were helpful, but I asked someone how come men don’t write this kind of book. They said because women are more comfortable. I said, Let’s get started writing these. I read [Didion’s] The Year of Magical Thinking when it came out. I’m a huge Joan Didion fan. But when I read it [again] after my wife died, I read it in a whole different way. The book really struck me. She wrote that she was called a cool customer—[a term that's] usually applied to men. Reading books helped me understand how my point of view could add to the genre. Q: Much of the book involves your relationship with your daughter, and you note that “I have been writing much of this book for my daughter…” What does she think of it? A: I would say this is not her story, it’s my story. I was pretty careful not to presume to write about her feelings. I wrote about how we reacted and how we leaned on each other. My daughter and I are incredibly close, but there have to be boundaries. My daughter as a baby and toddler grew up in a playpen in my studio. We’re very similar, but I still say I was conscious of her boundaries. She doesn’t mind any parts of the book about her and me, but the parts that detail her mother’s death are very hard for her, and for me. I relived it through the writing. If she wrote a memoir, it would be very different. It struck me at some point how different our loss is—losing your wife is very different from losing your mother…. Q: You mentioned the notebook you kept following your wife’s death, and you write in the book, “I am not a fan of how-to manuals, and my notebook was never that.” What role did the notebook serve for you? A: One of the first books somebody gave me was Elisabeth Kubler-Ross. I think she did an important thing [with her writing], but boy did I not like that book. When you’re in an immediate state of grief and loss, to be told you’re supposed to be experiencing things in order makes you feel you’re doing something wrong. I had never journaled in my life. Because I trained as an artist, people are always giving me really fancy notebooks. Very soon after my wife died, I went through all my notebooks, and I thought, no, too nice, I [would feel like I] have to write something important. I found a composition notebook. I recorded my daily life. I went out almost every night, because I didn’t like being at home alone. I would come home to write down what happened. It was a way for me, when I felt a little crazy, to put down my thoughts so I could feel less crazy. I appeared like myself on the outside, but I didn’t feel that way. A: I’m working on a historical thriller that’s part fact and part fiction. Before my wife died, I had started it. I couldn’t work on that [after her death]. I went back to it in the past year, and now am almost finished. After writing the memoir, I realized that here I am writing something that’s part real and part fiction, and that I needed something real in my fiction. I brought something to my characters that I wouldn’t have had [before]…the way I think about things in my writing has changed. It has affected this book in a good way. A: People are saying things to me about the book, that there’s quite a bit of humor in it. It was not intentional, but that’s who I am. I was watching a Netflix documentary about humor—it’s amazing because it made me realize that a personal tragedy changes you but doesn’t change the exterior of you. Humor keeps us human. It makes the worst things bearable. I didn’t write the book to make people sad, or to make people laugh either...I would hate to think the book will make people sad. I want to make people hopeful, to think you’ll get through this because there are times you won’t [think so]. Humor is part of this, and maybe also a defense. --Interview with Deborah Kalb. 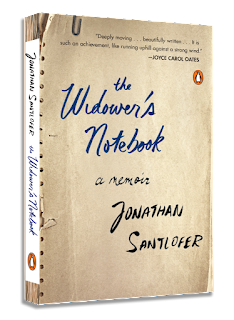 Here's a previous Q&A with Jonathan Santlofer.